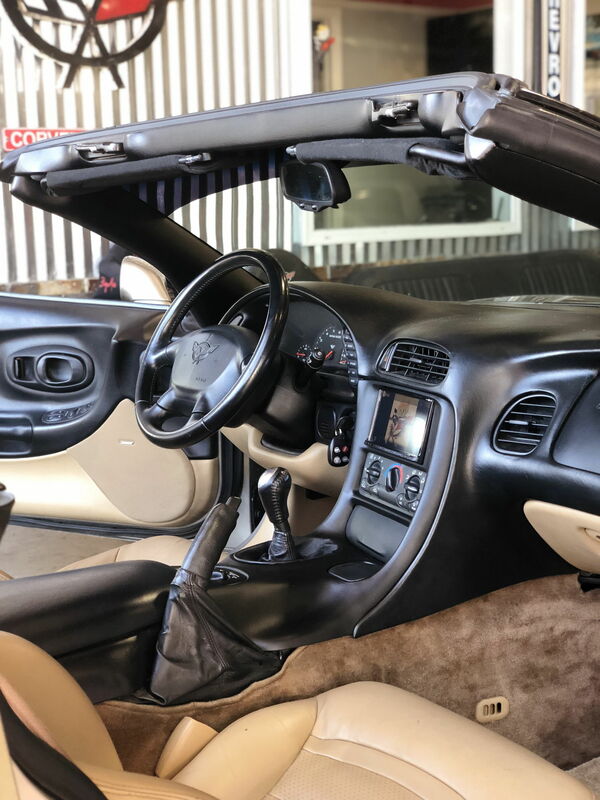 Introducing the VetteNuts MOLDED Double Din Radio Console for the C5 Corvette! 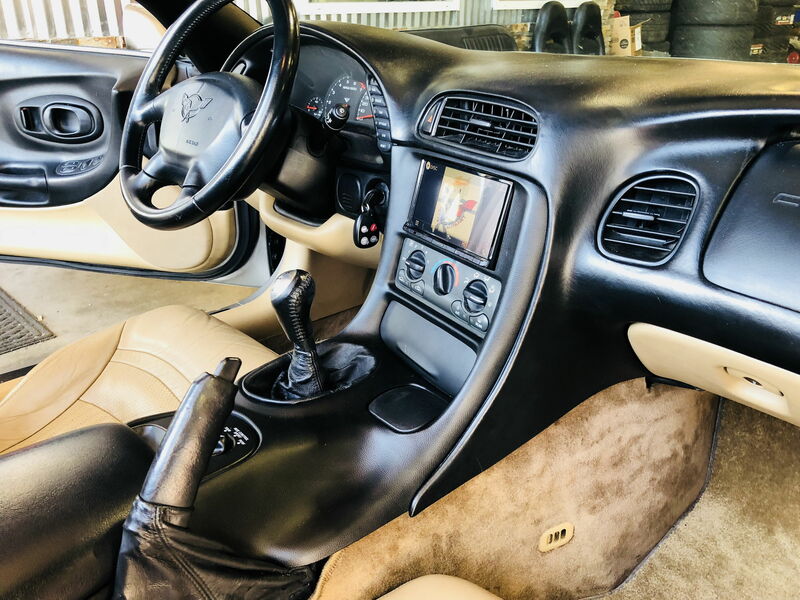 Our radio consoles are injection molded the same way GM made the originals, the texture or graining is stamped into the mold, not a spray-on added later. This insures a uniform product every time. 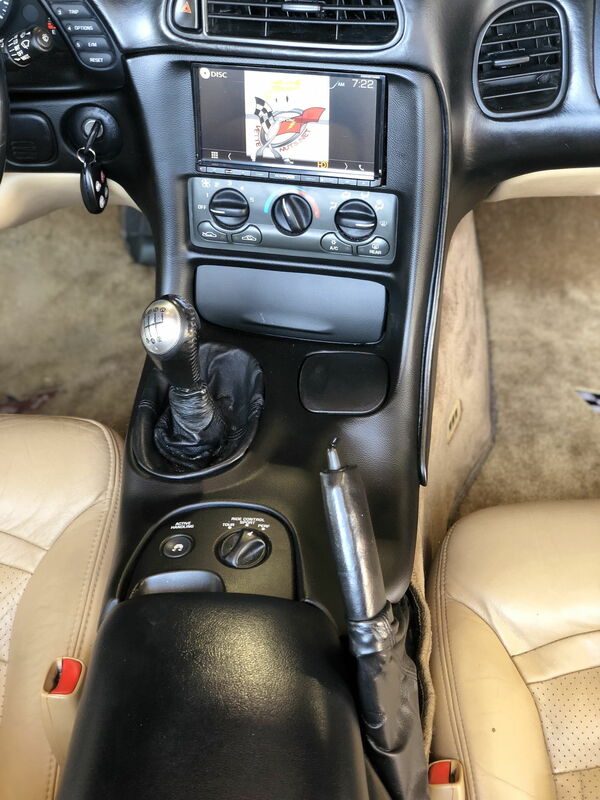 Unlike others on the market, our console retains that factory GM look and feel while keeping the cigarette lighter door and cup holder lid intact. 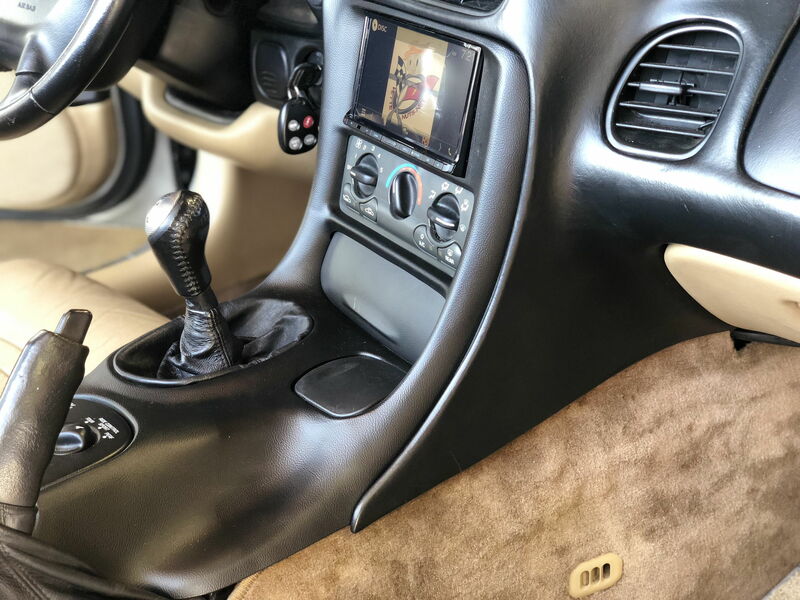 BY KEEPING THE THE 2 DOORS, THE MOLD AND PRODUCTION COST INCREASED, however, we felt the bezel had to look OEM - like it came with the car. 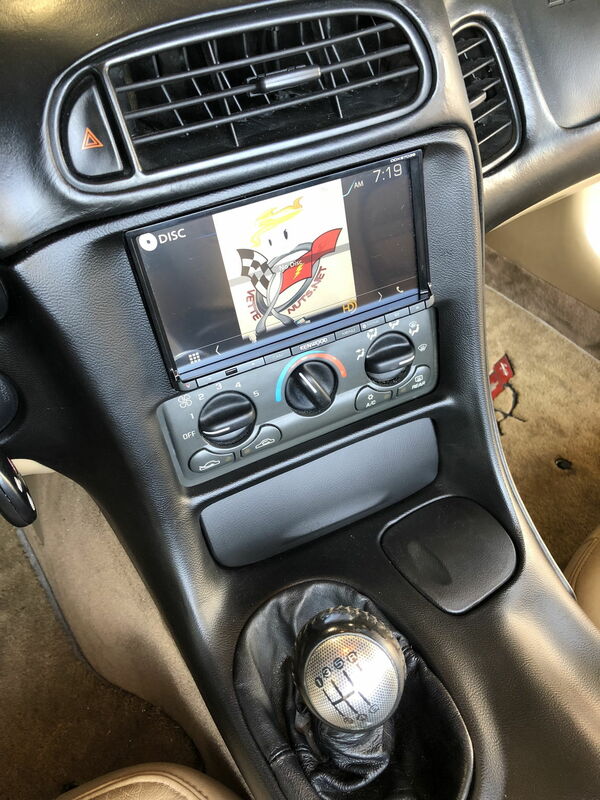 The Double Din Consoles have been available for years, by taking used OEM bezels and modifying them by hand. The problem was within the final product finish and dealing with 20 year old plastic. The texture was a spray on and never did match and there were so many complaints. That's when we decided to mold the bezel. 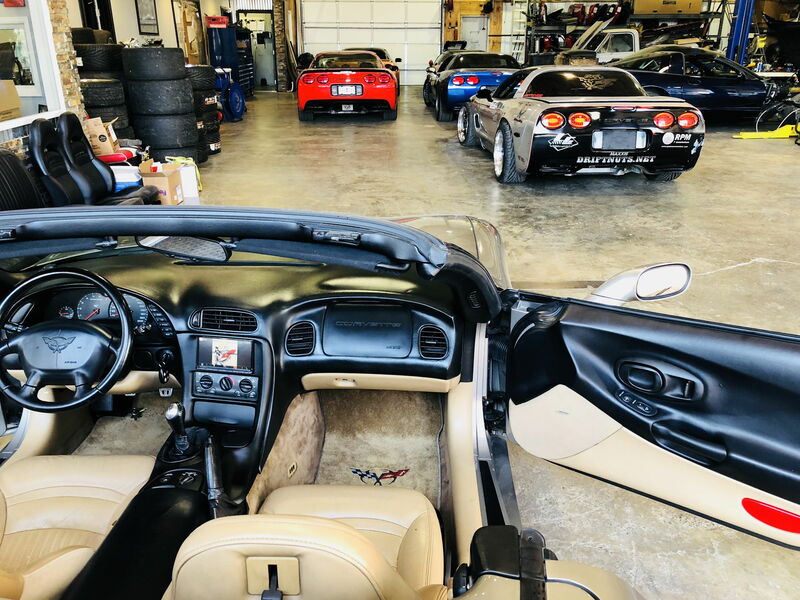 Our C5's deserved a better product, and you know how VetteNuts feels about C5's. So the end result is the VetteNuts Double Din Bezel. YOU WILL NOT FIND A BETTER LOOKING PRODUCT! Please email or call for more information or with any questions you may have. Our Bezel has that OEM look and feel just the way they should have been made 20 years ago! We also offer complete audio packages along with our Corner Sub boxes for a system that will blow your mind! Dont forget to add one of our Insulation Kits while doing the install. They make a huge difference in audio quality and your hands free mic working without all the back ground noise interfering. Excellent piece of work. Thanks a bunch for the quick service too.